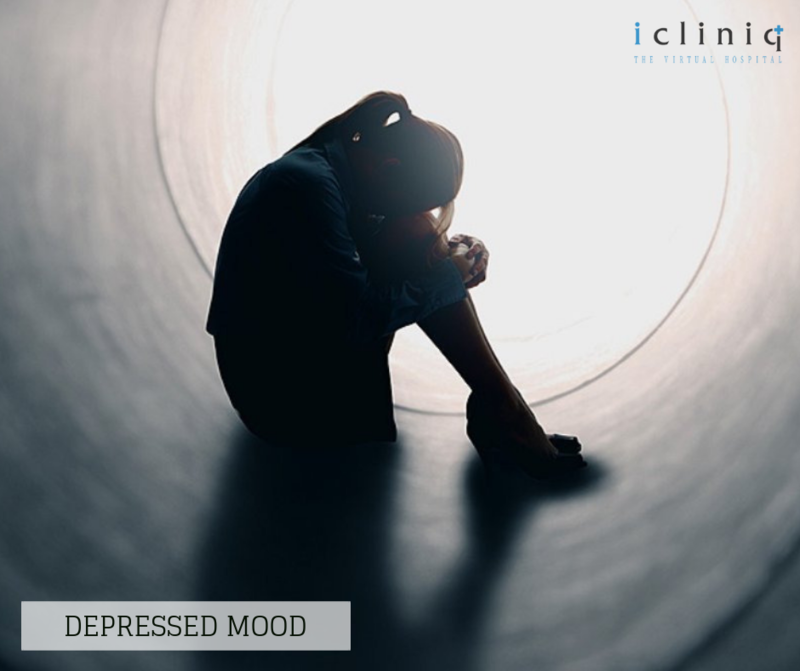 In this fast paced life, depression is something that can creep into your mind, without you noticing it. 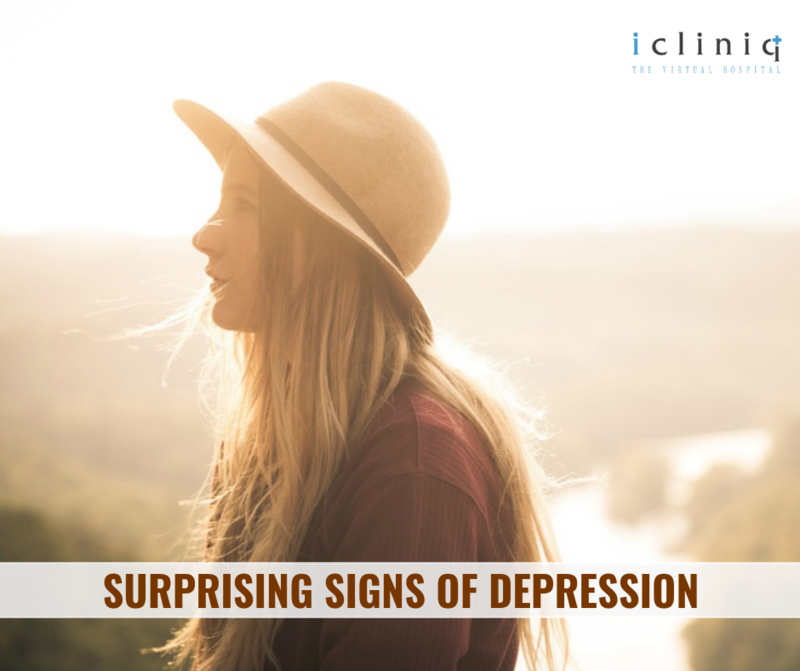 Here are 7 surprising signs of depression. Extended periods of extreme sadness or irritability in a person, when noticeable by others is a sigh of depressed emotions. This is mostly observed in teens going through adolescence. Some of us use food as a defense mechanism to cope with depression. This is, while others develop an aversion towards food. 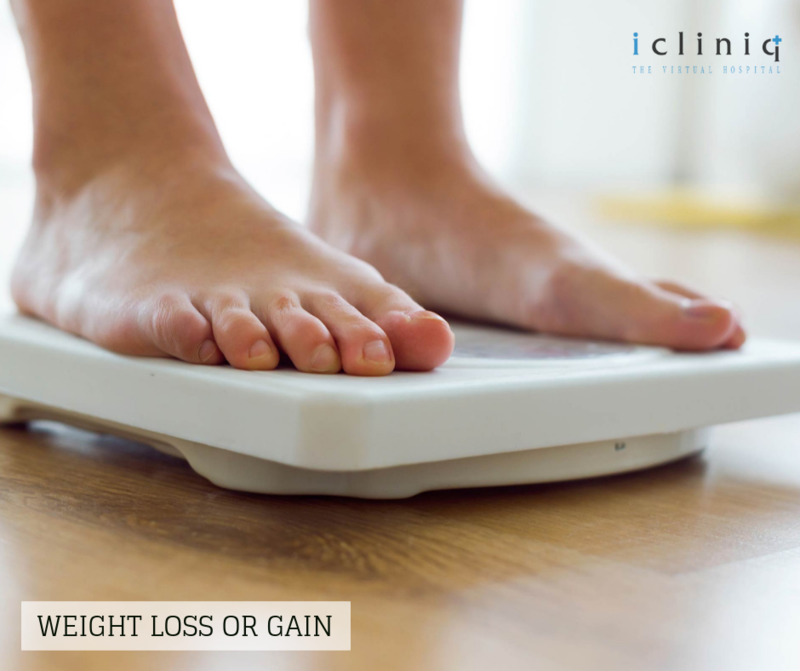 Hence experiencing unusual weight loss or weight gain. 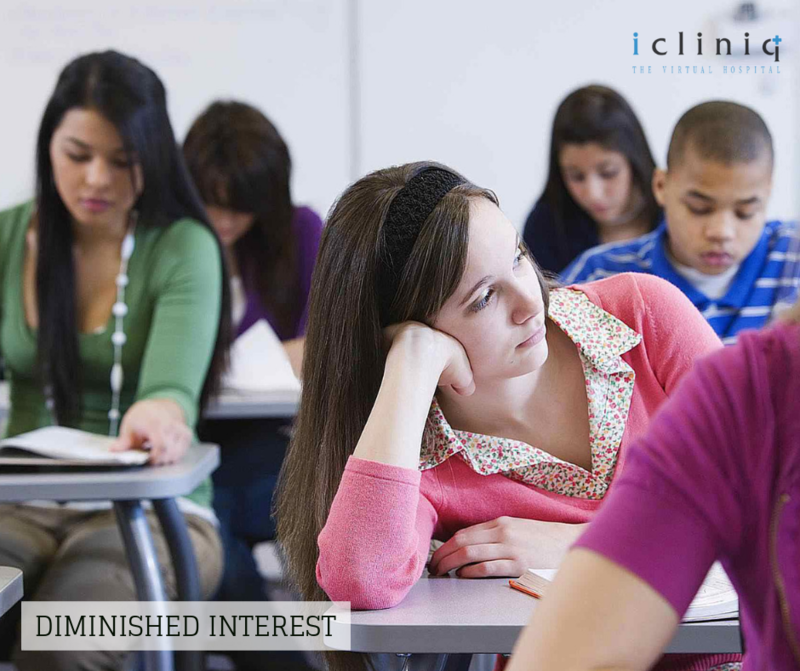 Lack of interest in minor day to day activities is a sign of depression. A person in depression shows no interest in any activity that promotes fun to nurture the inner child. Depression may affect your sleeping pattern, in unexpected ways. 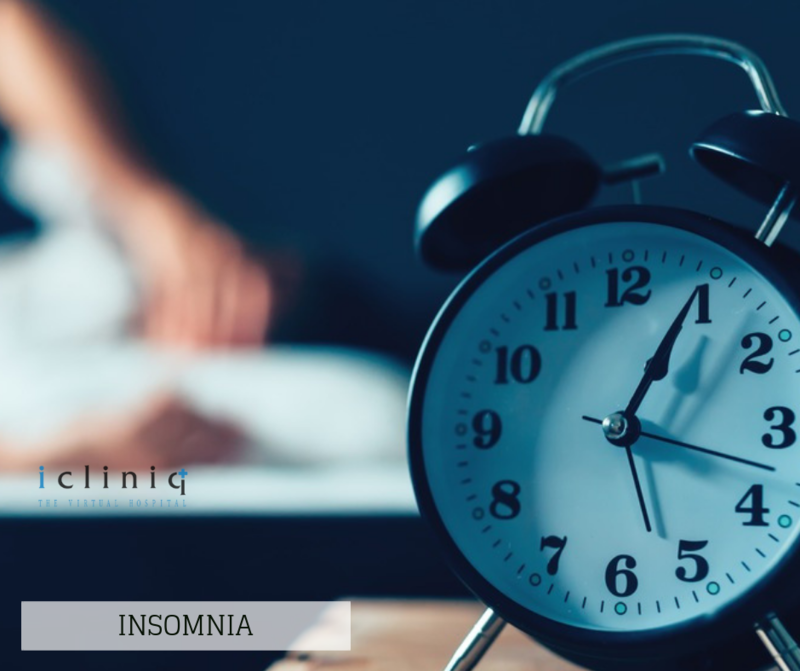 At times creating difficulty in falling asleep or messing up your day with unexplained sleepiness. Short term memory is always affected by depression. 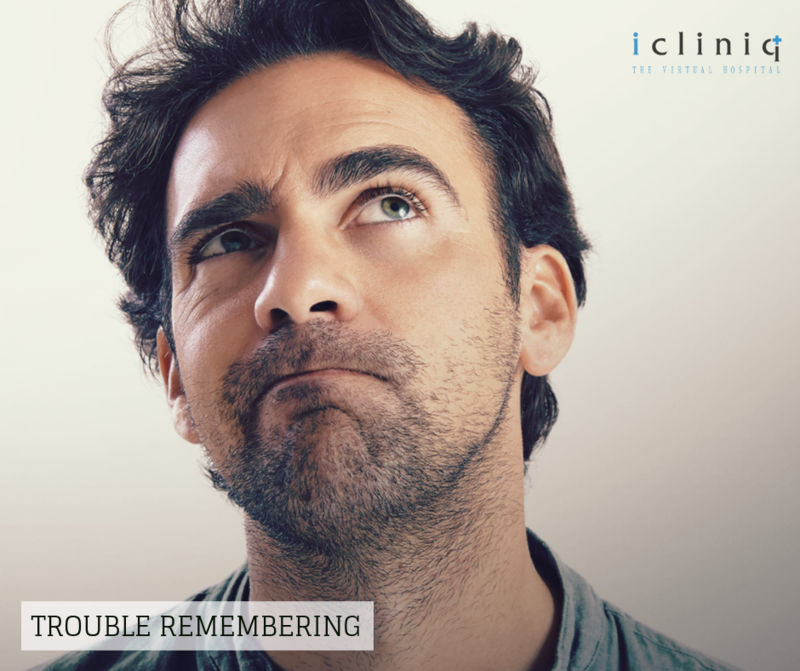 If you feel that you are starting to become more forgetful than usual on a daily basis, you might need professional help. Inappropriately placed anger towards yourself creates a sense of worthlessness. 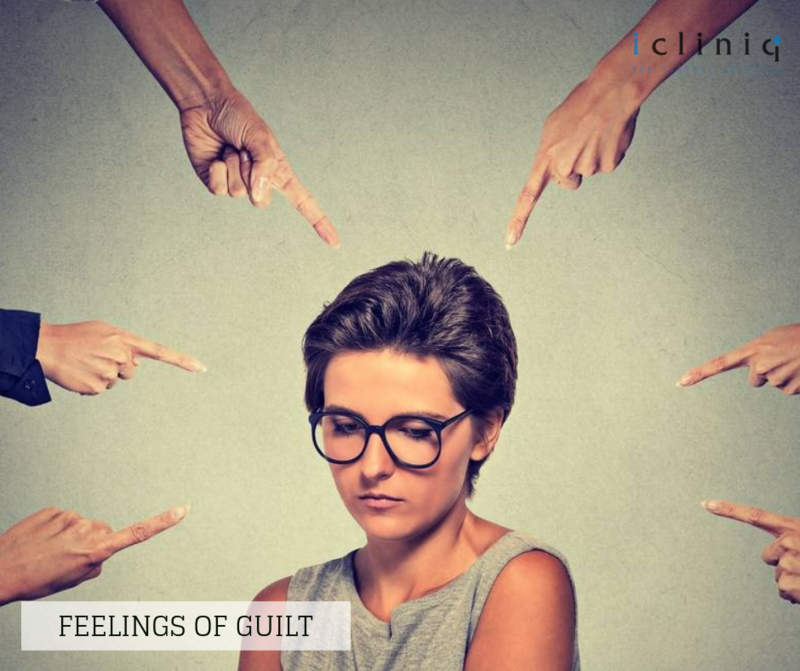 While most people develop an aversion towards others, some people tend to blame themselves and develop a sense of inadequacy. 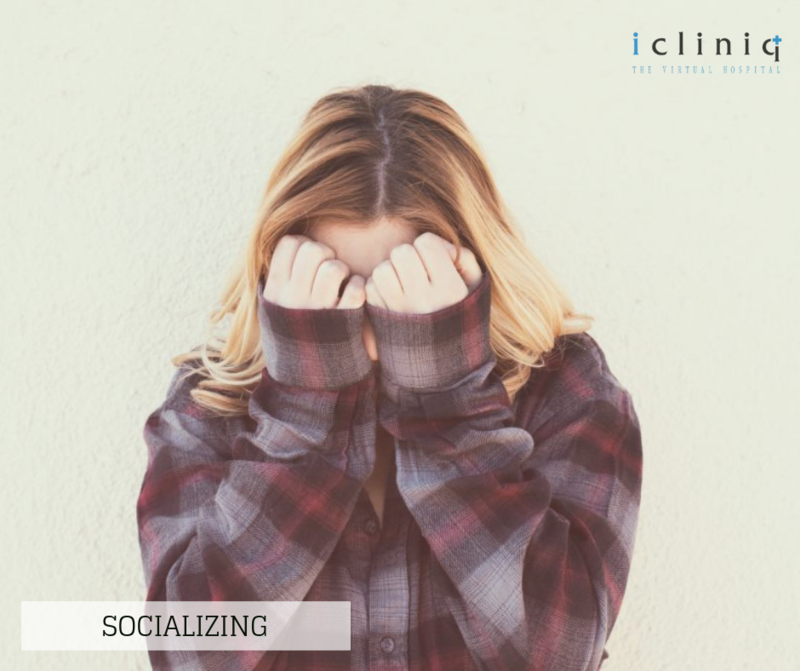 Deteriorating interest towards social activities is a sign that your stress levels are leading towards depression. If you are starting to show aversion towards even those whose company you previously enjoyed, it is a sigh of high-level stress. 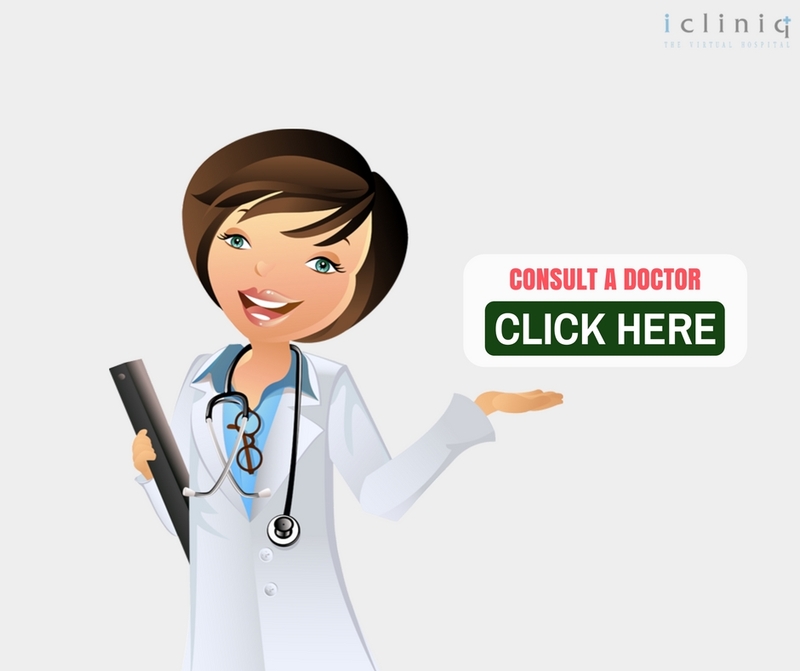 Accept the fact that you need professional help and talk to a mental health expert now. Q: Can depression be a cause for weight loss?